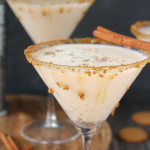 If you love the classic Italian Tiramisu dessert, then this amazing Tiramisu Cocktail will be right up your alley! 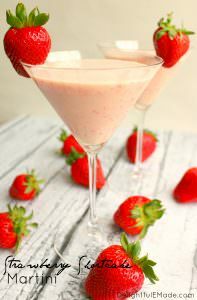 Made with just 3 simple ingredients, this delicious dessert cocktail is the perfect drink to enjoy anytime you’re in the mood for something creamy and sweet! 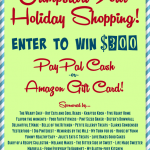 This post was created in partnership with San Bernardo Ice Cream. All opinions, images and recipe is 100% my own. 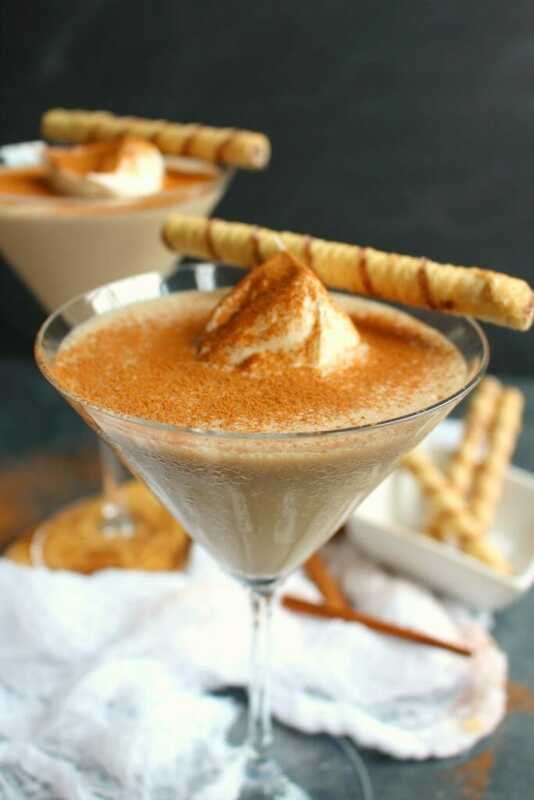 This Tiramisu cocktail is perfect for any dessert lover. 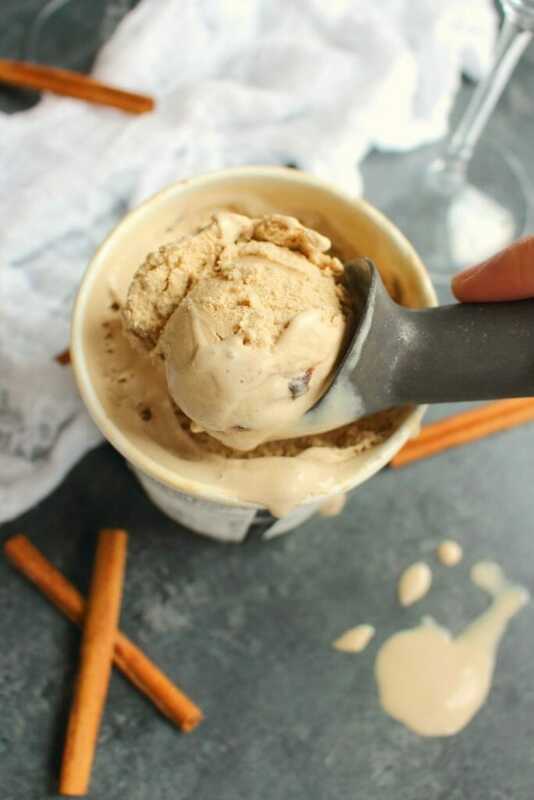 Made with creamy, delicious Tiramisu San Bernardo Ice Cream, it has all of the amazing flavors of the classic Italian dessert. Made with mascarpone cheese, this ice cream is incredibly creamy and is the perfect addition to this delicious dessert cocktail. My family doesn’t have many traditions, but we do have a special little Saturday night ritual. At 5:30 pm, we attend church, and then afterwards we go out to dinner. It’s a really nice way to not only reflect upon the blessings in our life, but to also reconnect with each other and have a little fun in the process. My guys absolutely love Italian food, so a great Italian restaurant is always at the top of their list. Getting dessert is always a must, with Tiramisu always the first priority. 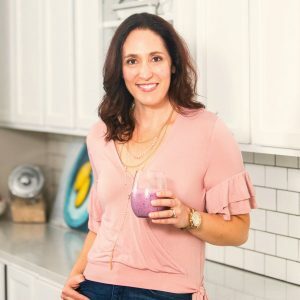 I try to keep the sweets to a minimum with my boys, but I feel safe about letting my kids indulge in a scoop San Bernardo because all the ice creams are rBST Free, contain 20% Less Sugar and Fat, and are made only with All-Natural ingredients. Compared to other ice cream brands, SB is guilt free on another level! 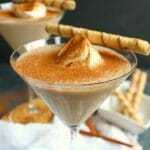 This Tiramisu cocktail is just like that classic Italian dessert! 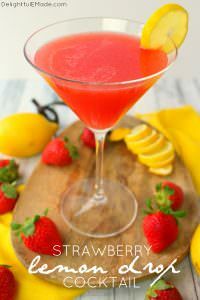 When you don’t feel like making the full dessert, this dessert cocktail is perfect for satisfying that craving. The best place to find this incredible premium Tiramisu ice cream is to order it directly from the San Bernardo San Bernardo Ice Cream. While you’re at it, order a few pints of the Quadruple Chocolate and use my special discount code, “EverybodySpoons2018” to get 6 FREE giant brownies and cookies (3 of each) with any pint purchase (For a Limited Time Only)! Seriously, this is some of the creamiest, most flavorful ice cream I’ve ever had! Once you order online, expect to receive your ice cream on your doorstep packed in dry ice. No need to worry about your ice cream melting on your way home from the super market – it will arrive fresh, cold, and delicious, ready for some guilt free indulgence! This Tiramisu ice cream tastes just like the classic Italian dessert. Because it’s made with mascarpone cheese, the creamy consistency of this ice cream is spot on, and perfect for making a delicious Tiramisu cocktail! 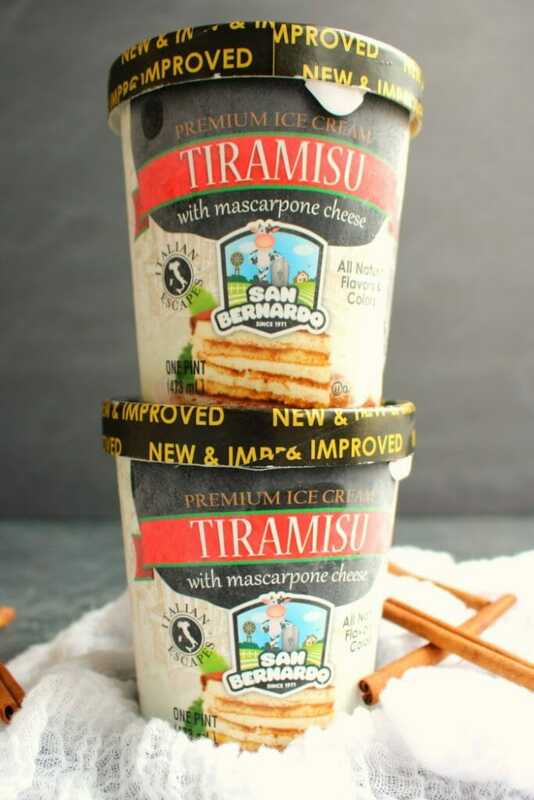 Plus, to add to its many unique qualities, San Bernardo ice creams contain no artificial flavors or artificial colors and no high fructose corn syrup! 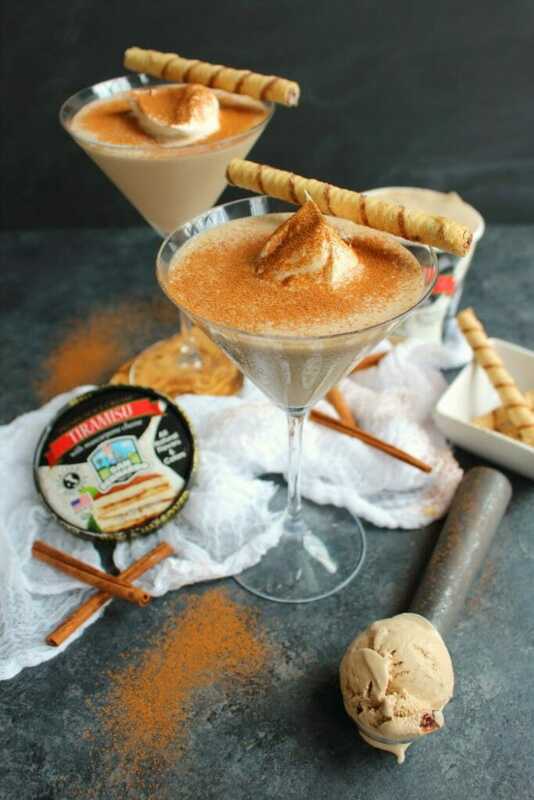 To mimic the classic tiramisu dessert, I decided to add rum coffee liqueur (like Kahlua) and rum cream liqueur (like Rum Chata) to round out the flavors of the tiramisu cocktail. These two liqueurs were a perfect match for the ice cream, however, I also tested whipped cream vodka in this cocktail. Feel free to substitute the cream liqueur for the vodka instead. In a blender (I actually used a blender cup), blend the ice cream and liqueurs together until smooth. You’ll only need to blend for 15-30 seconds, especially if the ice cream is softened slightly. Pour into your favorite cocktail glasses. I used martini (ups glasses), but feel free to enjoy in a pretty wine glass or even in a rocks glass. 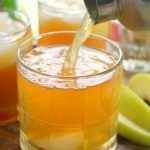 Step 4: Top the drinks and enjoy! 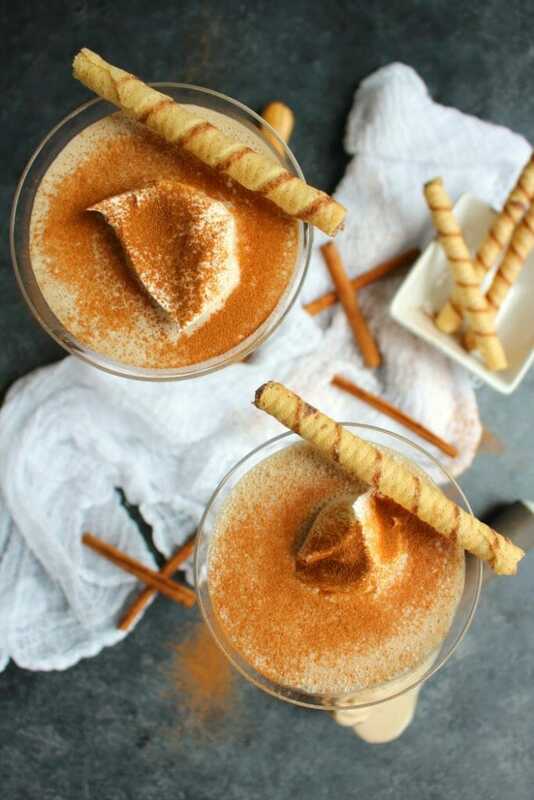 Once you’ve poured the cocktail into the glass, top the drink with a dollop of whipped topping, or whipped cream and a sprinkle of cinnamon. I also garnished these cocktails with a chocolate rolled wafer cookie. This is totally optional, but a great garnish that adds a little something extra to this dessert drink. Lady fingers would also be a great garnish to this tiramisu cocktail. Tiramisu dessert is made with lady fingers, however, for some people these cookies are hard to come by. 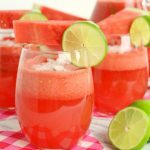 Any classic Italian cookie looks great in this drink! 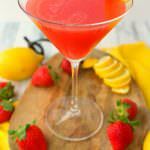 This dessert cocktail is perfect for enjoying after a great Italian meal instead of dessert. 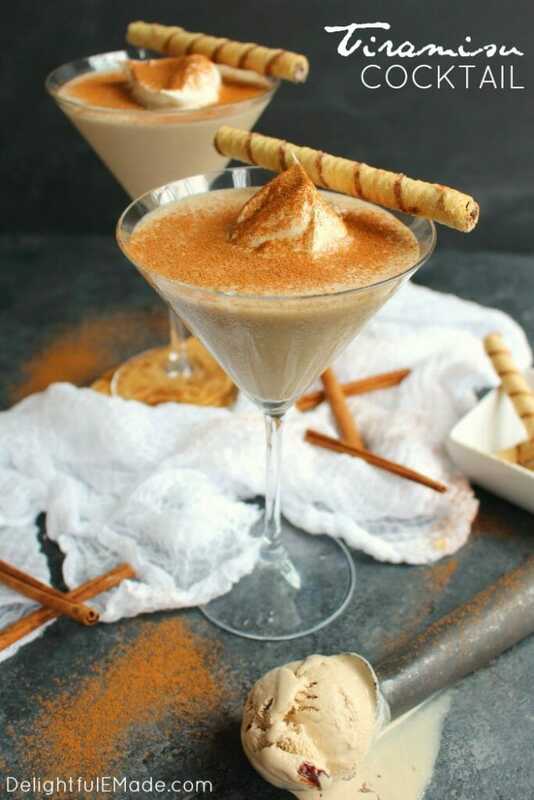 The San Bernardo Ice Cream ice cream makes this cocktail the perfect sweet treat to enjoy any time you’re in the mood for Tiramisu. Cheers! Don’t forget to use my special discount code, “EverybodySpoons2018” San Bernardo Ice Cream to get 6 FREE giant brownies and cookies (3 of each) with any pint purchase (For a Limited Time Only)! 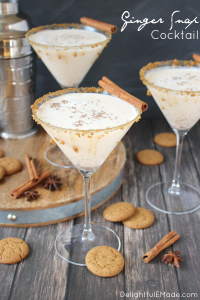 If you love the classic Italian Tiramisu dessert, then this amazing Tiramisu Cocktail will be right up your alley! 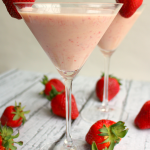 Made with just 3 simple ingredients, this delicious dessert cocktail is the perfect drink to enjoy anytime you're in the mood for something creamy and sweet! 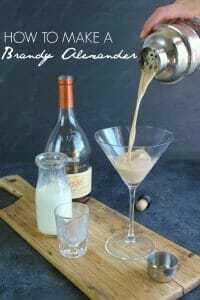 In a blender, or blender cup, add the ice cream, coffee liqueur and cream liqueur. Blend until smooth. Pour into martini or other preferred cocktail glass. For garnish: add a dollop of whipped topping, a sprinkle of cinnamon, and a rolled cookie. Instead of cookies, feel free to garnish with lady fingers, as these are included in the classic tiramisu dessert. What a great dessert! Thanks for sharing at the What's for Dinner party!